Shōre-in is one of the Tendai sect five Monzeki in the Tendai sect of temple in Higashiyama-ku Kyoto-shi, Kyoto. Shōren-in are originally in one of the three Monzeki of Enryakuji Mount Hiei, reportedly “Shōren-bo” is the origin of Mount Hiei east tower. The foliage is famous and of every spring and autumn, special admission of night (light up) will be held. 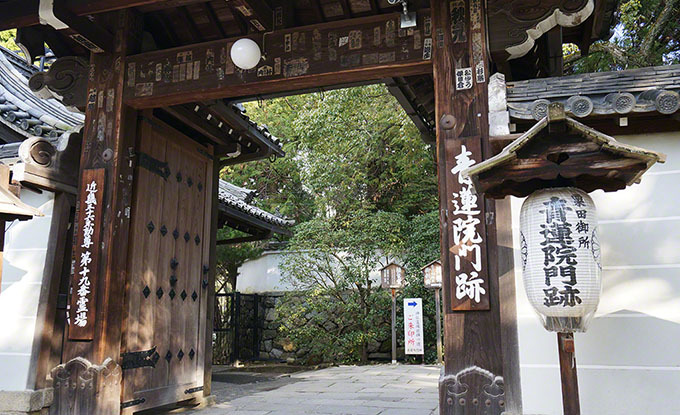 Posted in 東山エリア and tagged 天台宗五門跡, 紅葉名所, 門跡寺院.